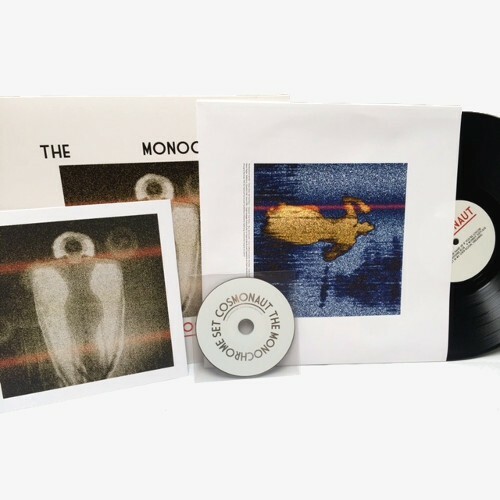 "…inspired, unlikely juxtapositions and deftly perverse song-craft"
"As stylishly warped as ever … they remain very much out there." 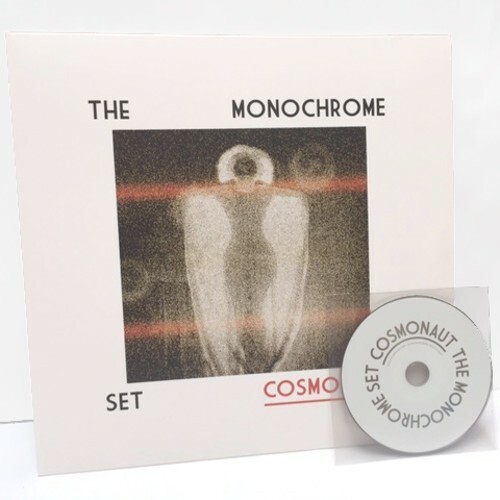 "If you’ve long warmed to their lightly psychedelic insouciance it;s time again to break out the flag of all nations for ‘Cosmonaut’. The spindly riffs and skiffl-y arrangements are as tightly wound as ever, while Bid’s mocking lyrics have seldom been so waspish"
The band seem to occupy a parallel universe, with a rich panoply of sounds and words, all somehow evocative of something just beyond reach or remembrance – yet the songs have an immediate simplicity and power. 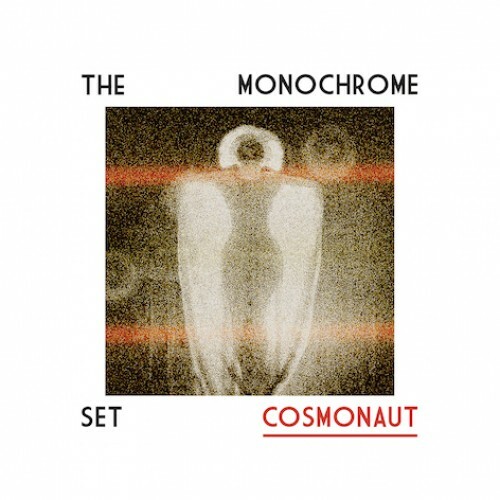 “Cosmonaut”, the band's 13th album, is a perfect example of this exhilarating mix. 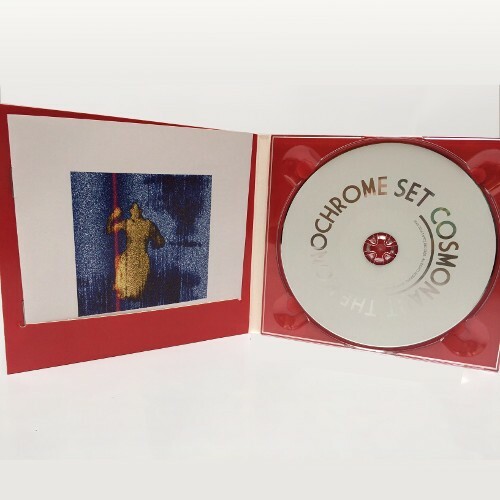 The title track opens with a Theremin cyber fly buzzing towards your skull before the song hits, launching you into a mirror dimension that is both familiar and alien. The whole album is a trip that starts with a hallucinating cash-till lady, then travels through dream-sets involving cannibalism, disaffected squirrels, strange gods, dying sweethearts, sexual depravity, Alzheimer's, backward evolution, and ends in an operating theatre, amid a sea of medical tentacles.